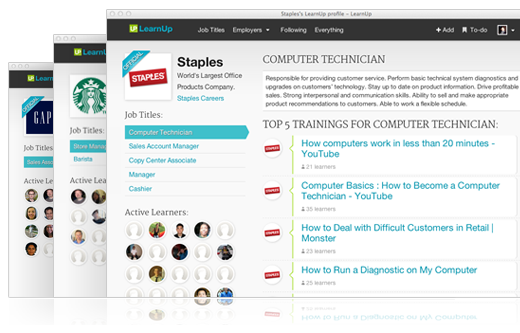 LearnUp is a new startup behind a job training site that helps unemployed (and underemployed) Americans learn the skills they need to get hired. The business was profiled by Wired earlier this week, but an SEC filing reveals just how “well-funded” LearnUp is. According to the regulatory filing, the startup has raised just south of $1.9 million in early-stage capital to date. According to Wired’s report, LearnUp is backed by Silicon Valley VC firm New Enterprise Associates and has already established partnership with large companies like Staples, Gap, Whole Foods and KPMG. 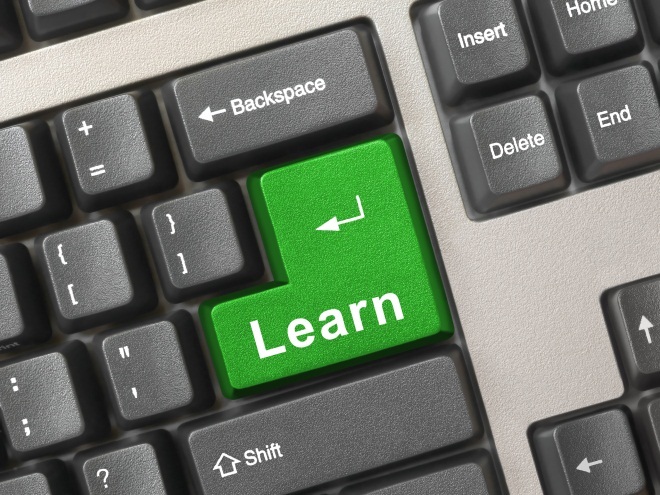 LearnUp is essentially a real-time job skills training platform that connects job seekers and employers, helping the former learn or brush up on skills from the latter, track progress on their skills resumes and receive job offers. The startup was co-founded by CEO Alexis Ringwald, who’d previously spent six months in America’s unemployment offices researching the education and jobs crisis. Prior to LearnUp, she co-founded Valence Energy, which was acquired by Serious Energy in 2010. The other co-founder of LearnUp is Kenny Ma, previously lead engineer at IGN Entertainment where he led the development of IGN’s social platform as well as its mobile engineering team. The company is currently on the look-out for a ‘Founding Software Engineer’.